Classic and contemporary sofas and chairs from top UK brands including Parker Knoll and Tetrad. 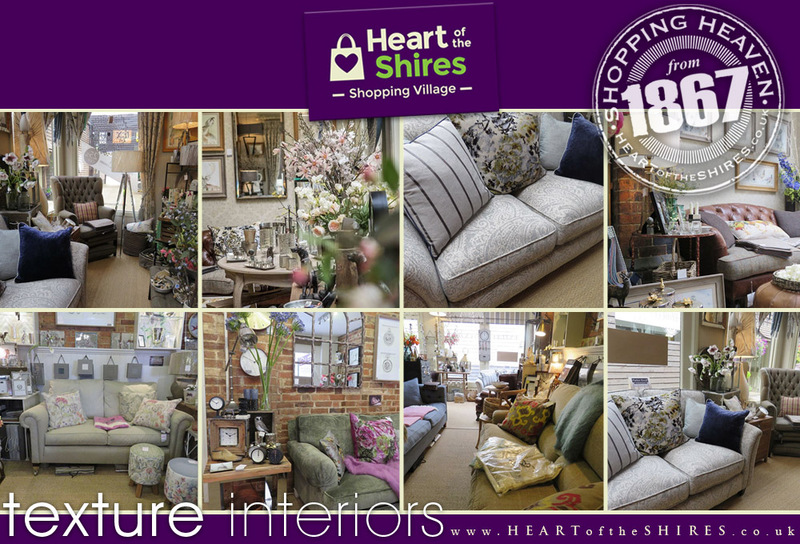 Soft furnishings, hand-made curtains and blinds. Personal interior design service, gorgeous fabrics and wallpapers from most leading brands along with a comprehensive selection of decorative accessories for your home. We love getting to know our customers and want to make sure that your new room captures and reflects your personality. To achieve this we spend time getting to know you. Interiors are very personal so we build a relationship with you in order to ensure that you will be completely happy with your new room when we leave. Whether you wish to take advantage of our full home consultations, or simply need some advice in store about wallpapers, paint colours, or the correct fabrics to work with your rooms we are here to help. We offer a flexible tailored service to suit your requirements. From small projects such as picking out a wallpaper for a feature wall to a full design service that can include mood boards, spacial planning, furniture sourcing & project management. Please do not hesitate to contact us to find out more or alternatively, call into our showroom at Heart of the Shires, we would love to meet you.